Find Pancreatic Cancer Early…Your Only Chance at Survival! 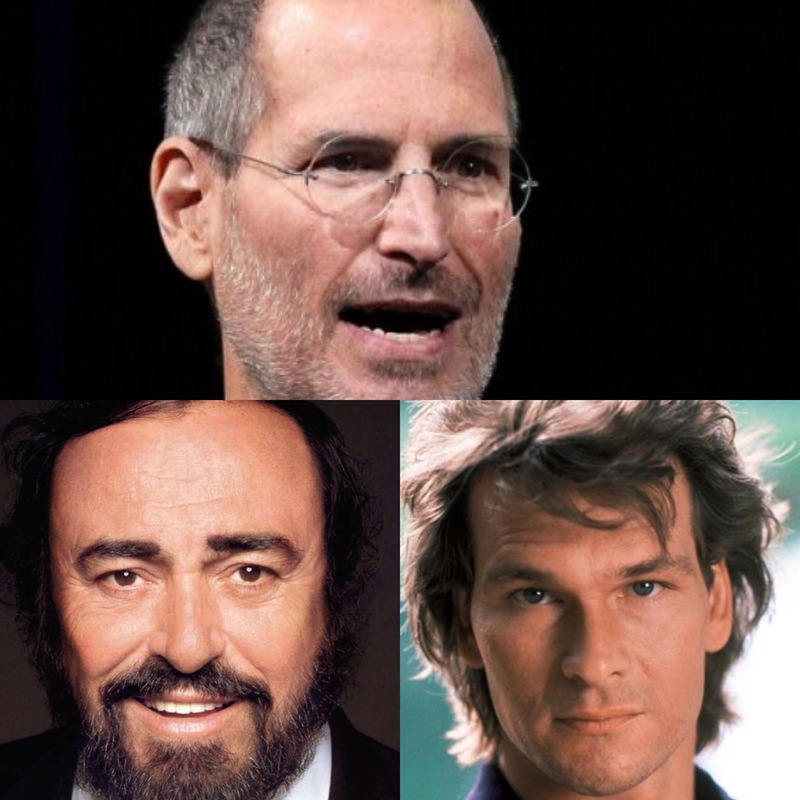 What do the 3 celebrities Steve Jobs, Luciano Pavarotti and Patrick Swayze all have in common? PANCREATIC CANCER, although not commonly publicized, it affects 1 out of every 63 men (or women) in their lifetime. 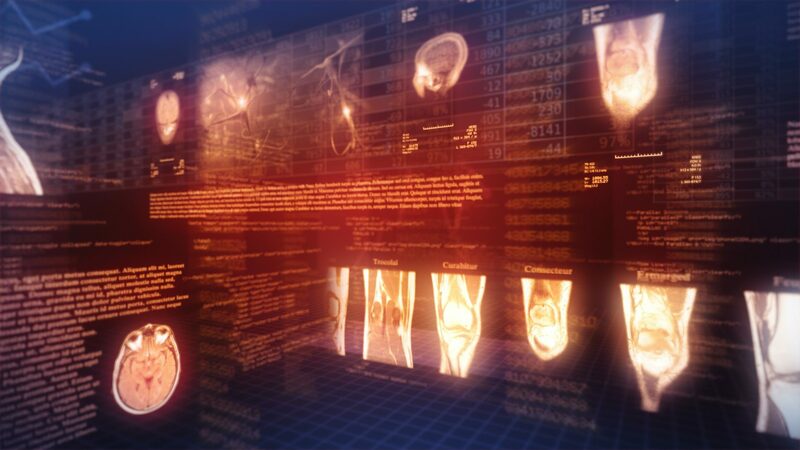 Unfortunately, there are typically NO SYMPTOMS until the disease has significantly progressed. The Q review includes a comprehensive screen for Pancreatic and Most other cancers. Book your Q review today!